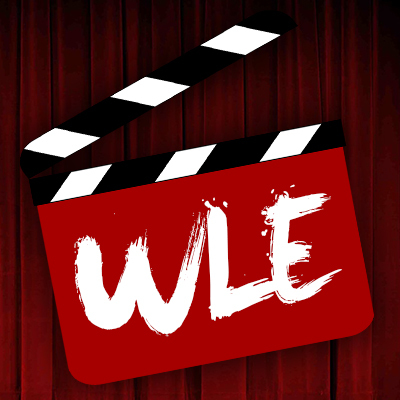 Matt Marshall reviews the remake of 'Pet Sematary,' based on the 1983 Stephen King novel of the same name, starring Jason Clarke and John Lithgow. 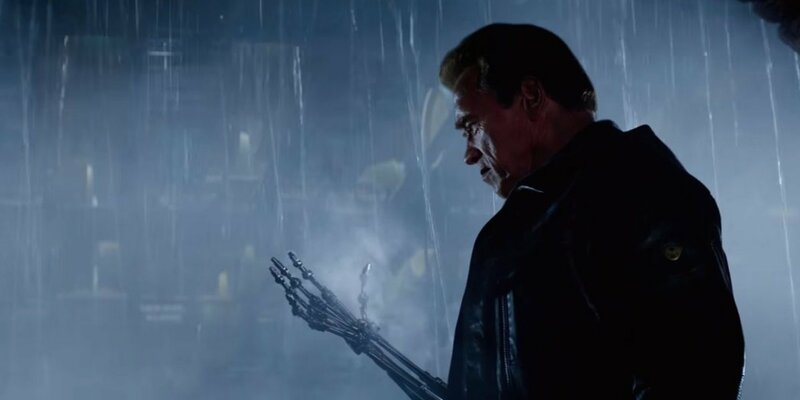 Daniel Rester reviews the latest installment in the "Terminator" franchise, "Terminator Genisys." 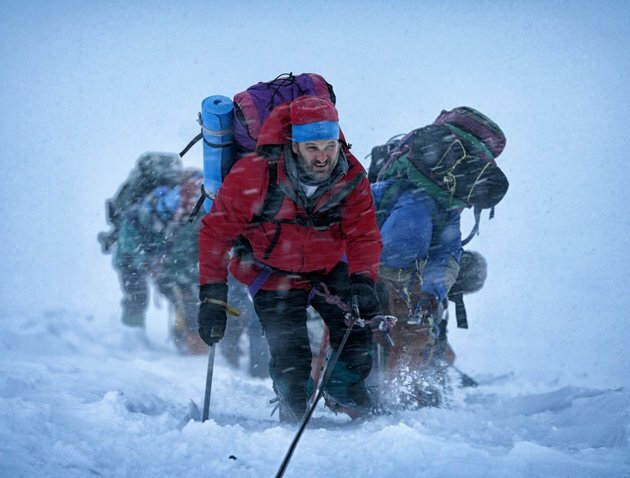 Jason Clarke and Jake Gyllenhaal lead an all-star cast in the first "Everest" trailer. 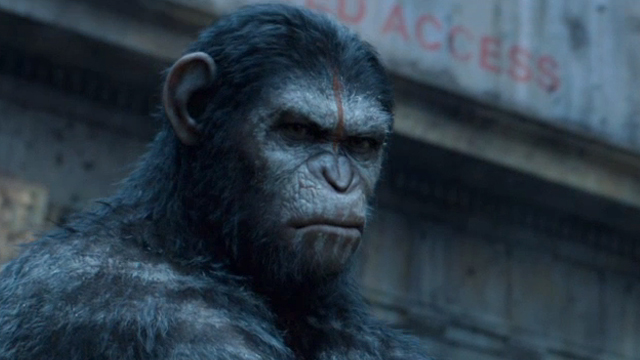 Joseph Akers reviews the blockbuster sequel "Dawn of the Planet of the Apes." 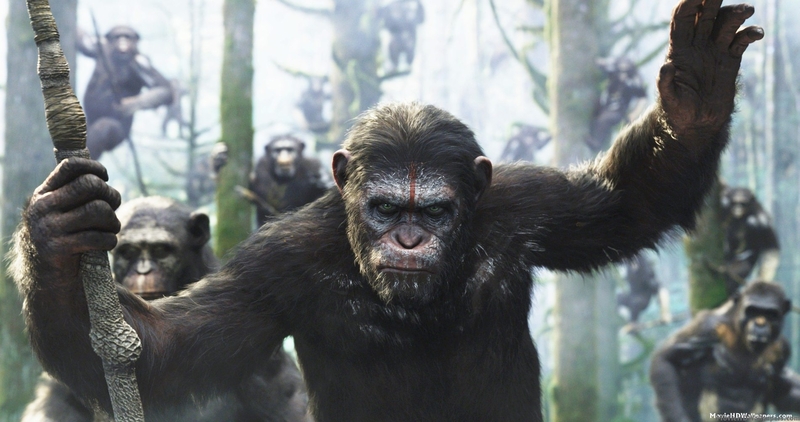 Zachary Marsh reviews the highly anticipated sequel, "Dawn of the Planet of the Apes." 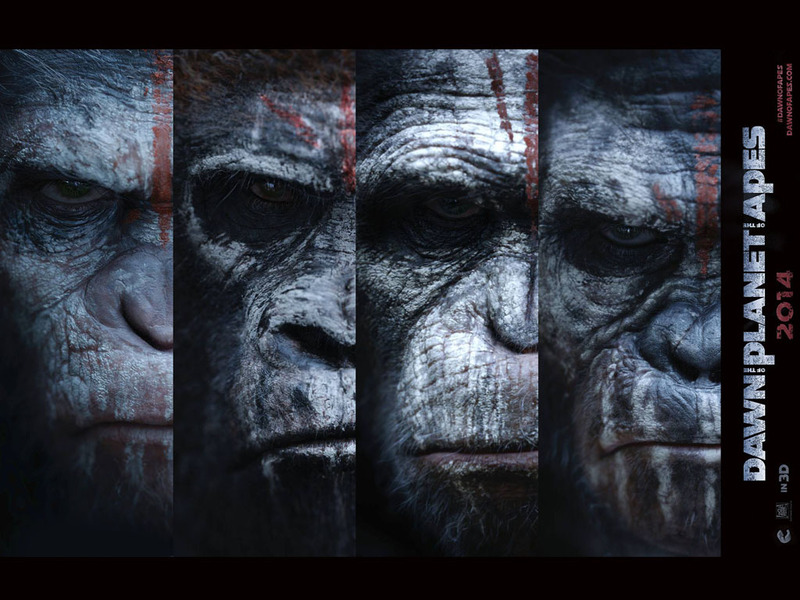 Fox unleashes the final trailer for "Dawn of the Planet of the Apes"
Check out the new details and images for "Dawn of the Planet of the Apes"